Zestpics started its business activities from its operational headquarters located in Hyderabad, Telangana (India) in the year 1985. We have established our organization as a Partnership firm and engaged in the business of retailing, supplying and trading qualitative range of products. 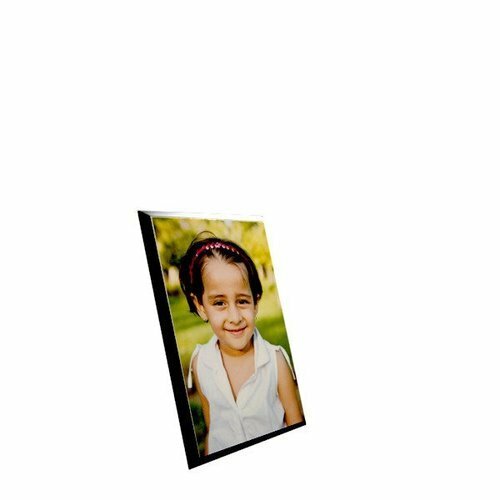 Our product range comprises of personalized Photo Mugs, Personalized Mobile Covers, Calendars, Canvas, Photo Frames, Key chains, Clocks, T-Shirts, Cushions, Bed sheets, Curtains, Wooden Engraving, 3D & 2D Crystals, Photo Gifts, Photo Booth, Instant Photo Printing on Photo Mugs & Frames, Personalized Birthday Gifts, Custom Anniversary Gifts, Valentine's Day Gifts, Photo Gifts, Corporate Gifts and many more products in the list. We are also the service provider for Printing Services. Our team of dedicated personnel’s assures that our valuable clients will get the desired range of goods and services from us. We also ensure that our products are properly packed at the time of delivery to keep them safe till client’s door. On regular basis we take feedback from our clients and provide them convenient working environment with us. Our clients pay us as per their convenience and choosing their desired mode of payment. We are trading the brands of: Kodak India Limited. We supply our product only in Telangana & Andhra Pradesh States.